BR Collection/wearable art. Pop art inspired by nature. Influenced by the beauty of nature, and inspired by pop art. 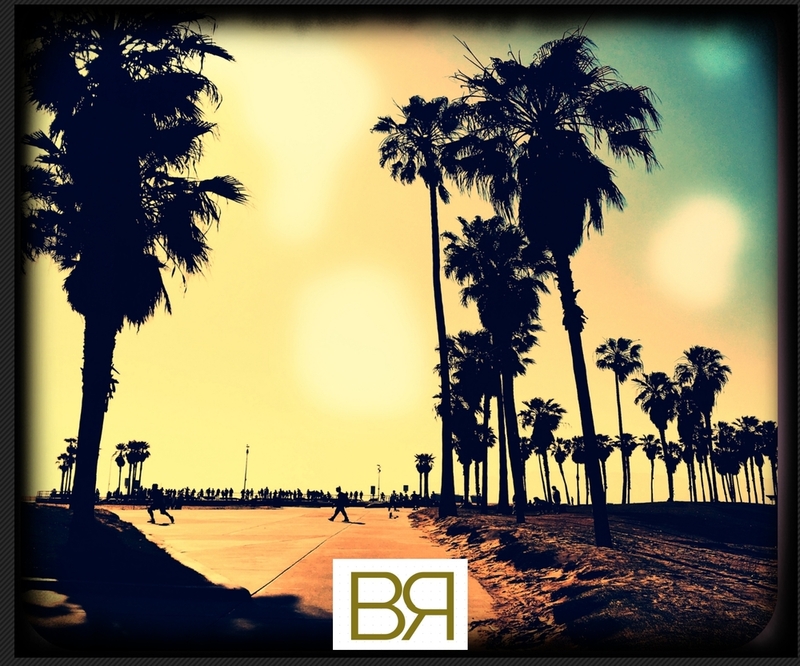 BR Collection was designed and created to add a splash of beauty to everyday life!